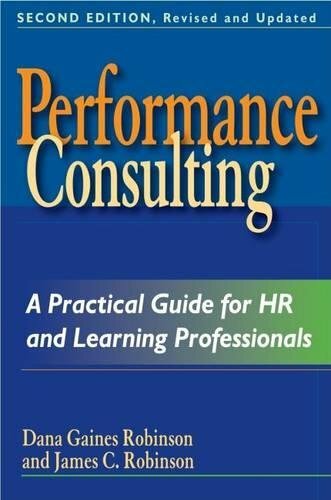 The first edition of ""Performance Consulting"" introduced a concept which has since become a cornerstone of the human resource, learning and organizational development fields: training and HR solutions must be tied to an organization's business goals. Performance consulting is a process in which a client and consultant partner to achieve business goals by optimizing workgroup performance. 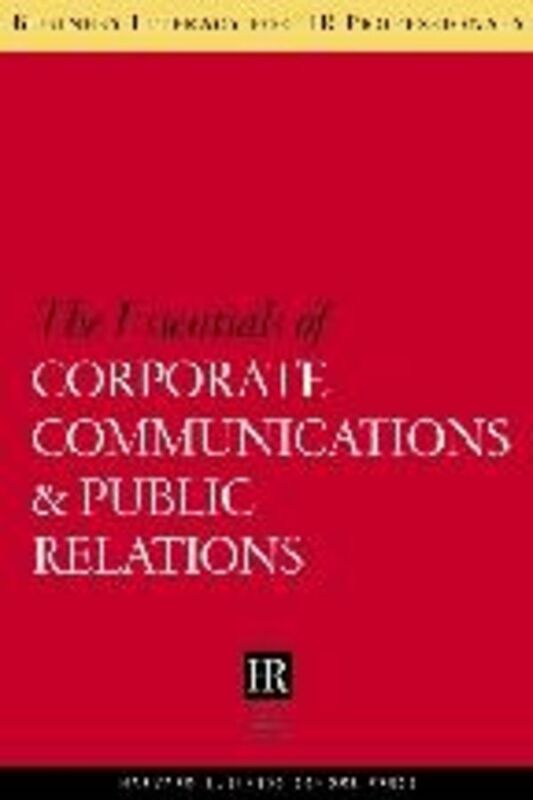 In this updated edition, Dana and Jim Robinson provide both a robust conceptual framework and improved tools and techniques to help the reader move from the traditional role to that of a Performance Consultant. They show readers how to work with management to identify the performance required to achieve business goals and assist management in taking actions needed for performance to change. This revised and updated edition features dozens of new tools, techniques and illustrative exercises, and two completely new chapters.